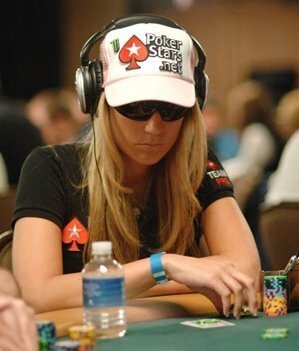 A poker face is something you use to stay one step ahead of your peers, and it’s nothing less than essential for anyone who wants to be taken seriously in the poker world. Looking back at all the great poker players and current title holders its quite easy to distinguish one thing they all have in common: they are impossible to read! 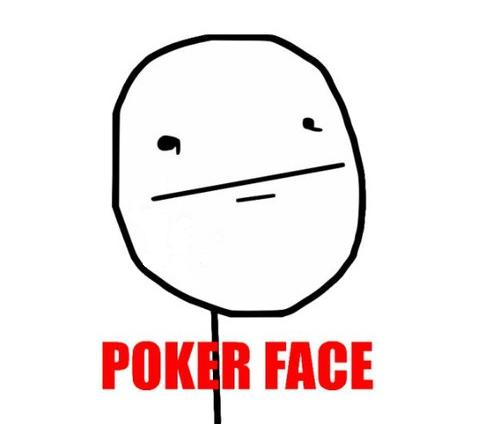 Here at Betminded, we have decided to put together a list of the very best poker faces of all time. Known for her confidence, her fiery behaviour and for her poker face. Needless to say however, the sunglasses, the hat and earphones do help. The American is most famous for winning 15.3 million at the $1,000,000 The Big One for One Drop 2014 World Series of poker. 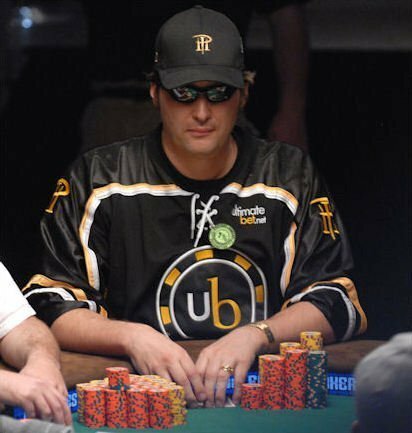 One of the greatest and most controversial legends of poker, dubbed the ‘The comeback kid' after he won the 1997 World Series of Poker main event after a long hiatus from the sport. 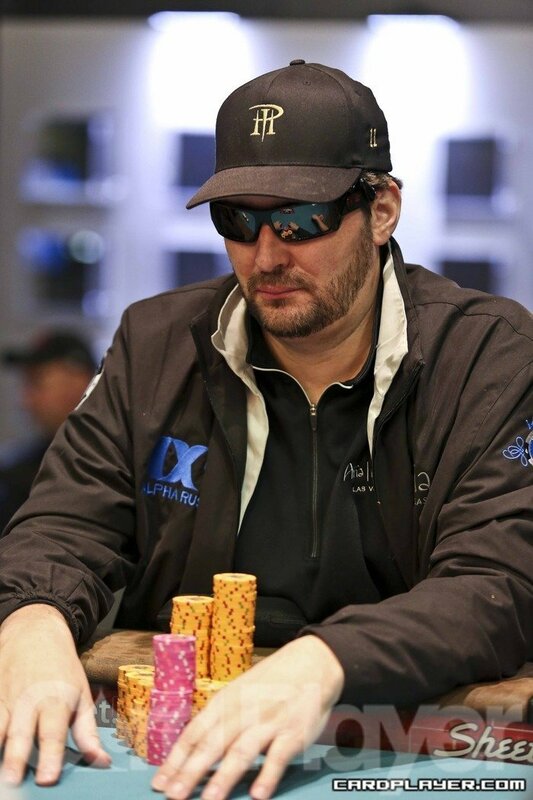 One of the most well known and talented amateur players, he is known as the sports funny man but even with his playful talk at the poker table he still manages to keep a solid poker face. 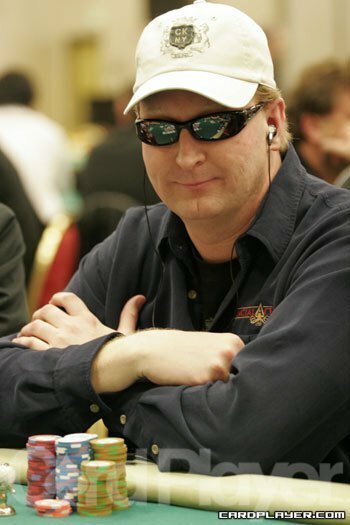 The 13 time World Series of poker champion relied on for two things throughout his career; luck and his unreadable poker face. 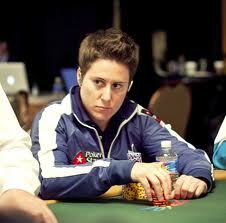 Probably, one of the best women poker players of all time. 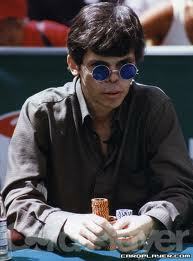 Currently, ranked the number two poker player in the world by the Global Poker Index. Selbst, is known for keeping her cool and for her incredible bluffs. 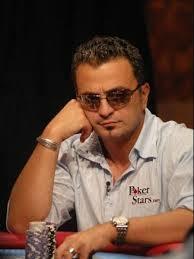 Hachem won the 2005 World Series of Poker against Steve Dannenman. 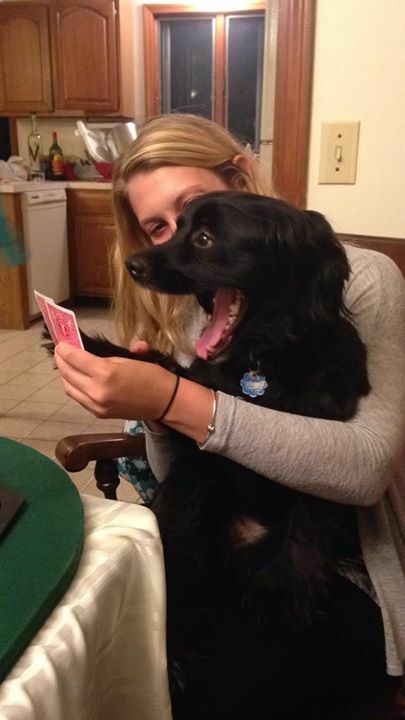 Two men with two completely different ideas of the traditional poker face. Check out the video of the final hand below and catch a glimpse of two strong faces. An aggressive game on a table could be the sign of an open player…or of a newly registered member having signed up with the Bet365 bonus code. 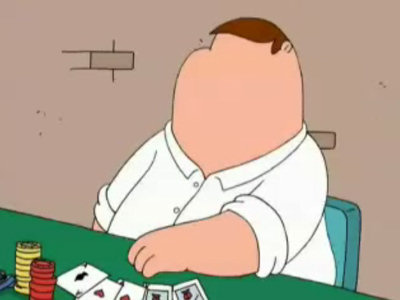 Some might say that anything can be interpreted both ways in online poker, limiting the importance of poker faces in the game. 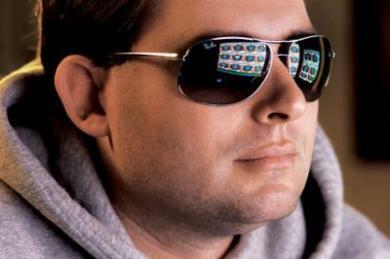 Some signs, however, are unequivocal: excessive chatting through the online poker room's chat feature is 100% a sign of a poor poker face. Some users disable the feature to focus on the game, but it is valuable information to know when your opponent is on tilt, as is shown by getting annoyed through the chat. In conclusion, just because online poker offers a lesser volume of information to interpret than a live game at a casino table does not mean that that information should be discarded. 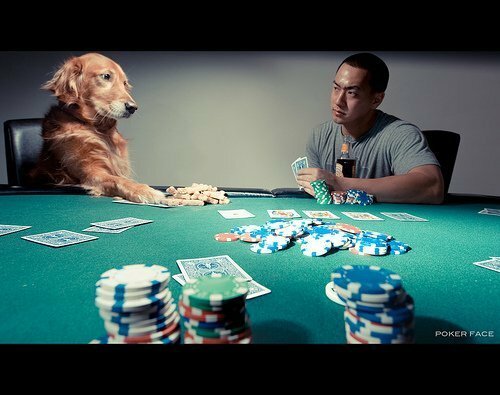 It should be interpreted and can be used to a player's advantage, just as an offline poker face might. It's just about knowing which factors can be played on in an online game. Bet value, thinking time, and the chat are the most handy indicators to read and to play with impressions. If you enjoyed reading this article, you might be feeling inspired to bet.